Woman Arrested for Smuggling Narcotics and Tobacco Into TDCJ, LIVINGSTON, July 16, 2008 - An investigation into a smuggling operation into the TDC Polunsky Unit leads local authorities to a Livingston woman. Shortly after 5 pm on July 15, 2008, the Inspecting General for the Texas Department of Corrections enlisted the help of Polk County narcotics deputies Andy Lowrie and Howard Smith. Lowrie and Smith along with the Polunsky Unit Warden and a prison police officer took their investigation to a residence on North Pine Street in Livingston. This was the residence of Betty Ann Clements, 29, of Livingston. 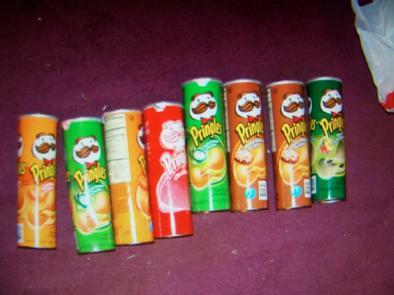 Upon searching Clemens' residence, authorities uncovered 8 Pringles cans filled with tobacco and rolling papers. 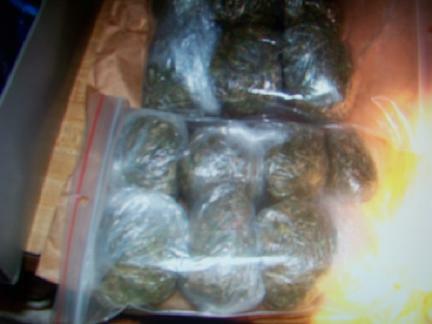 Additionally, Lowrie and Smith found nearly a pound of marijuana, and 1 3/4 ounces of cocaine, all packaged and ready to be smuggled into the Polunsky unit. 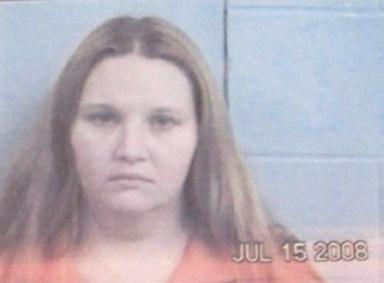 Clements was charged with felony possession of marijuana and felony possession of cocaine.